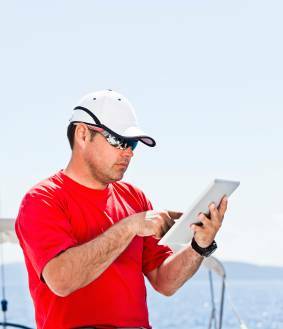 Master Yacht Services coming to work on your boat at the closest shipyard to where your yacht is moored for the annual haul out, bottom painting and maintenance. 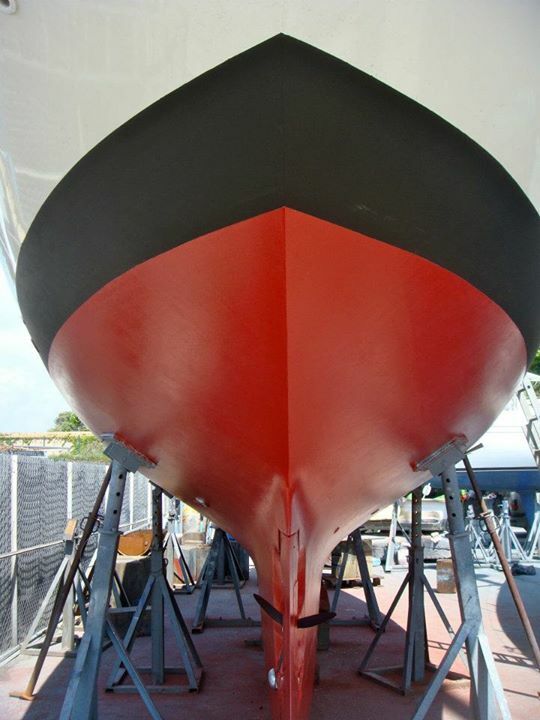 We apply the one of the best antifouling paints on the market. Leave the boat with us and we’ll go through the whole shipyard period process therefore you’ll have peace of mind. The bottom under the water line is cleaned, inspected for cracks, blisters then painted with the best antifouling. Same with the propellers and shafts or the outdrives. The hull above the water line is also cleaned properly with a waxing soap. We can also do boat polishing while the yacht is there.